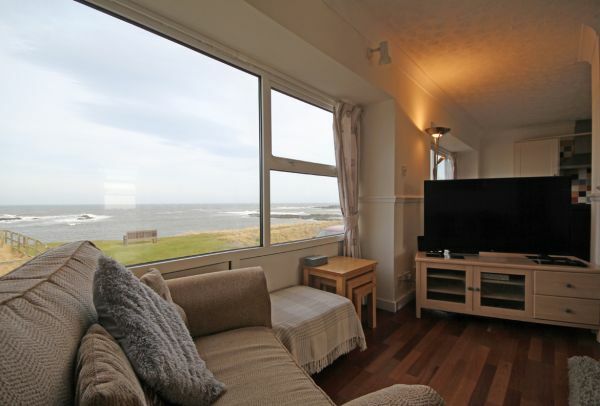 An elegant detached property located on Harbour Road, Beadnell, The Moorings is just yards from the shoreline and boast almost unrivalled panoramic views of the coastline. The accommodation is spacious, modern and well equipped and utilises the stunning views with 1st floor living area and ground floor bedrooms. A large west facing balcony and conservatory are fabulous suntraps throughout the afternoon and evening.